Using ORTHOS and Everest, I stress-tested the CPU on a wooden Ikea desk - since I wanted both environments to be as similar as possible I decided this was the best choice. I took a ten-minute chunk of the test -- both starting off at 37 degrees Celsius, and given sufficient time to cool. The results were obtained using maximum fan speed, testing it to its full potential. The results are plotted on the graph above as polled on a minute-to-minute basis. It is apparent that the NZXT Cryo LX did keep the temperatures down throughout the test - by a significant amount, which is great! The heat went through the fans and vents, and blew right out into the room. Darn it, I should have continued testing without the NZXT Cryo LX - hey, it's been a brutal winter. The NZXT does its job well - cooling the laptop - and looks beautiful while doing it - what more could you ask for? Its got a great design with excellent functionality, and it's large enough to accommodate the majority of mainstream laptops. 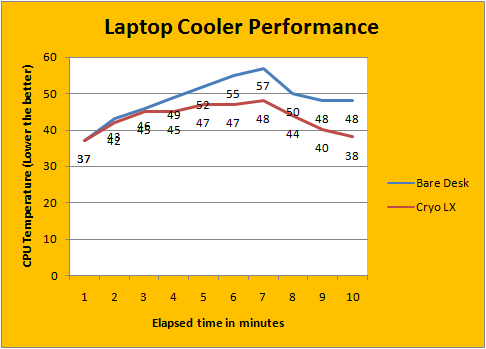 It cools the laptop well during usage. Its got four USB ports that actually work. Rubber feet that are actually a great touch, as it protects the excellently finished NZXT Cryo LX from the possible scratches of the desk, as well as retaining its position on the desk that it's been placed on. And the fan speeds are adjustable, for goodness' sakes! If you choose to use it as a laptop dock while your laptop is plugged into an outlet, I think this would be a great product to try. 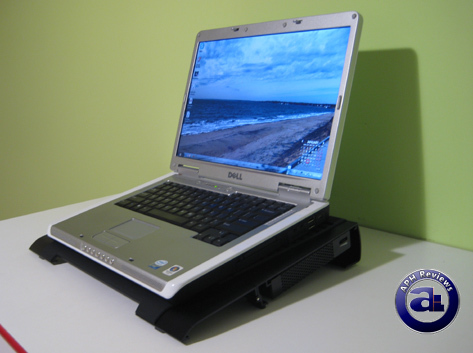 If you plan to lug it around in your laptop bag, well, this one is not for you as we feel that this is more of a laptop cooling station with dock-like features for your desk, rather than for daily transport. 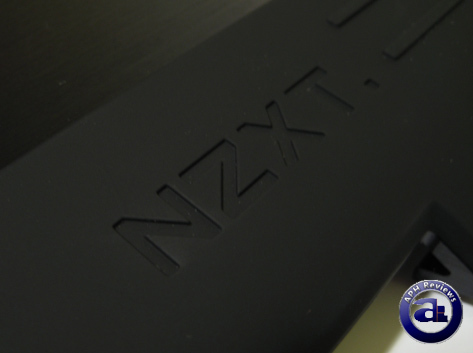 It's certainly not the type that NZXT describes as "foldable for easy transport". Either way, I feel that the NZXT Cryo LX is a valuable addition to the laptop accessory industry and hopefully inspires other laptop cooler manufacturers to improve their own creations. An outstanding product in both form and function which doubles as a beautiful USB hub, but it has a heavy and inflexible body and might drain some of your laptop's precious battery power when not plugged in. Might want to consider using it as a laptop cooling/docking station or a very beautiful USB hub, but at home only. posted 3 minutes ago, with 8 posts. posted 4 minutes ago, with 9 posts. posted 5 hours and 52 minutes ago, with 1 posts. posted 5 hours and 52 minutes ago, with 2 posts. posted 5 hours and 53 minutes ago, with 7 posts. posted 5 hours and 57 minutes ago, with 15 posts. posted 5 hours and 57 minutes ago, with 59 posts. posted 5 hours and 58 minutes ago, with 14 posts. posted 5 hours and 58 minutes ago, with 11 posts.